Are you looking for the best selling or most popular La-Z-Boy Recliners? 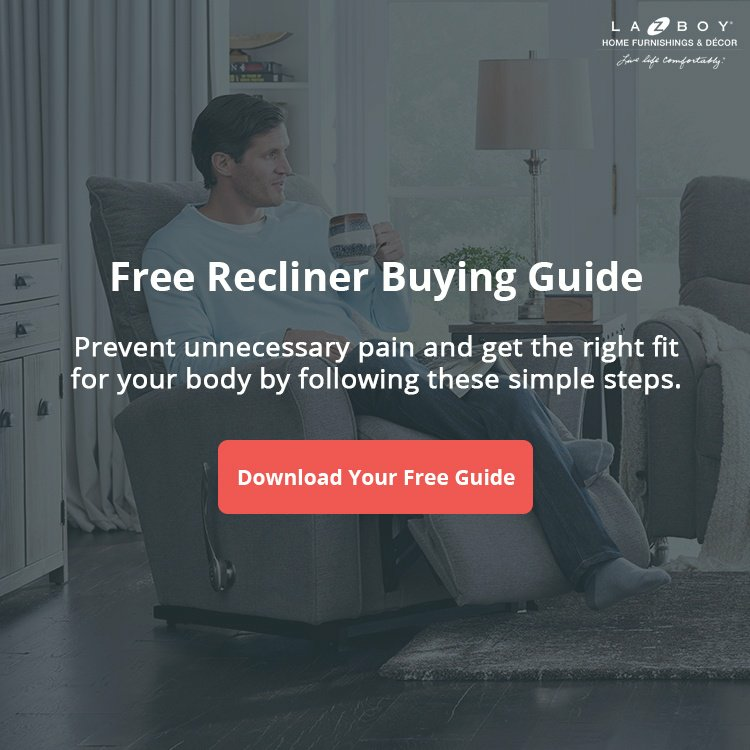 La-Z-Boy Recliners are made in the United States of America and famous around the world for their unique comfort. 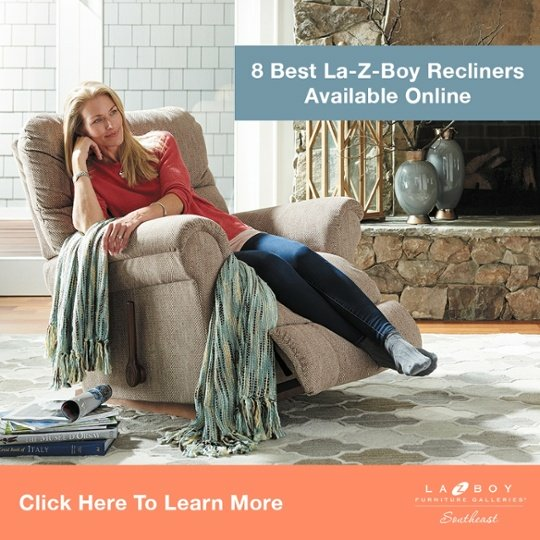 To find the most popular La-Z-Boy Recliners, we analyzed our sales data and put together this list and video featuring our best sellers. 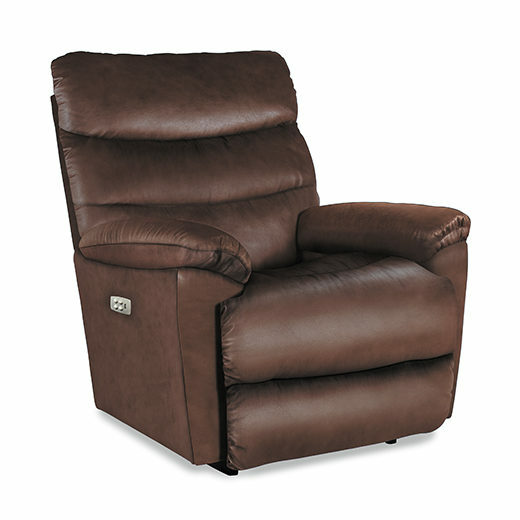 The La-Z-Boy Pinnacle Recliner is known for its chaise seats and ability to be a great fit for most body types. Watch our review of the Pinnacle Recliner. 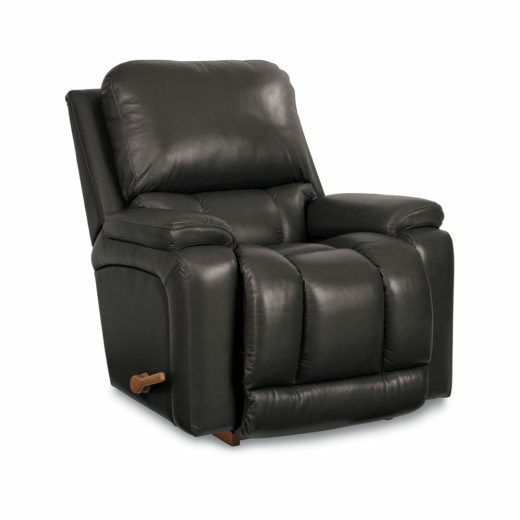 The La-Z-Boy Marco Recliner has a clean and simple design that gets straight to the comfort. Learn more about the Marco here. The La-Z-Boy Jasper Recliner is generous in scale with pillow arms and back cushions to support you as you rock and recline. Learn more about the Jasper here. 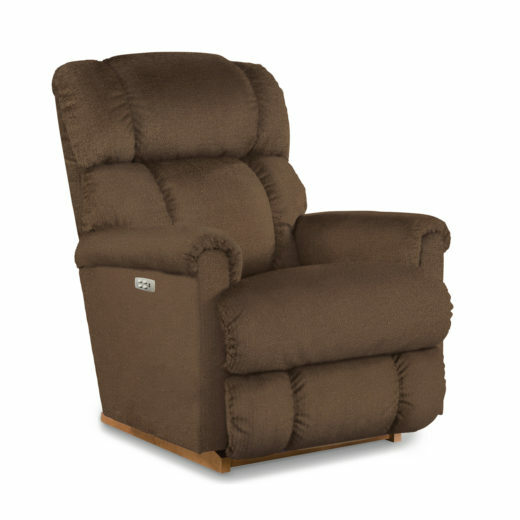 The La-Z-Boy Crandell Recliner is a great fit for big and tall body types due to its large size, dense foam, and heavy-duty support system. Watch our review of the Crandell Recliner. 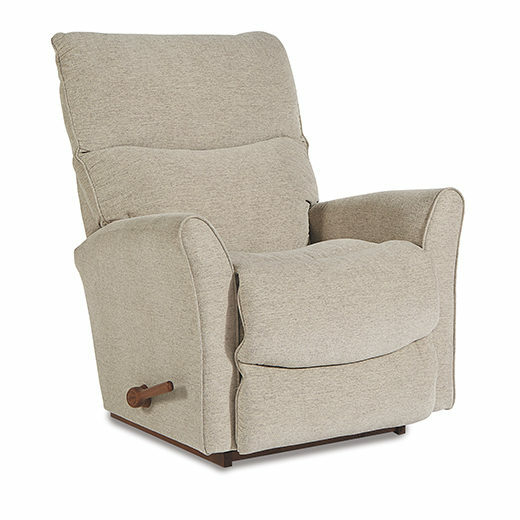 The La-Z-Boy James Recliner also has solid foam support like the Crandell. However, it’s a slightly smaller chair that will fit most people between five to six feet tall. Watch our review of the James Recliner. 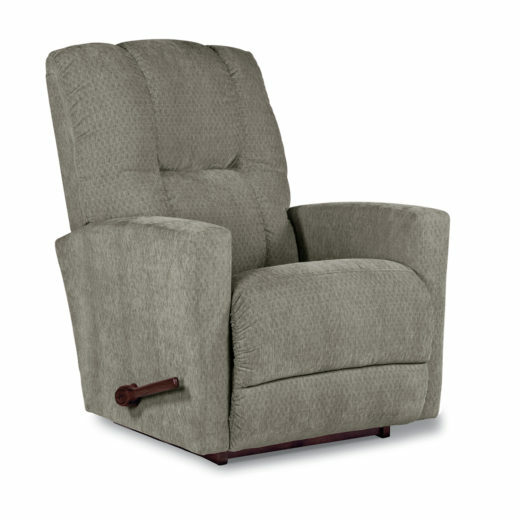 The La-Z-Boy Rowan Recliner is a very comfortable chair with slightly flared arms, clean lines, and great lower back support. 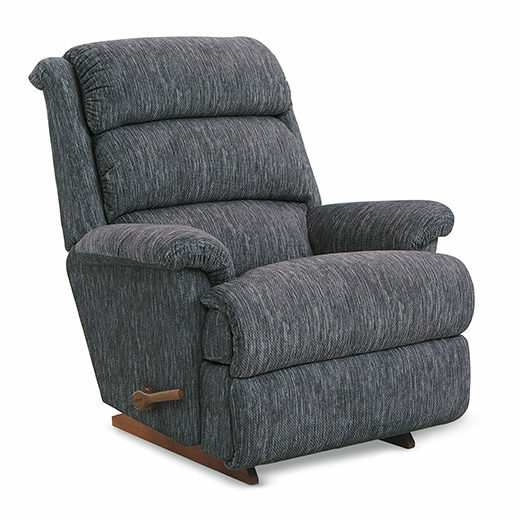 Watch our review of the Rowan Recliner. 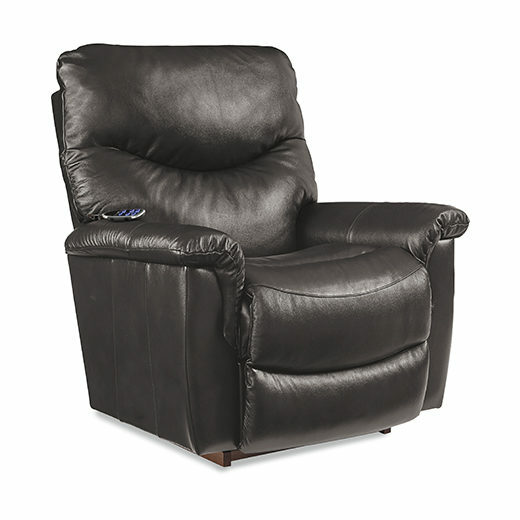 The La-Z-Boy Astor Recliner is another good fit for big and tall body types. Plus, it has two lumbar pillows with an accessible zipper to add more cushion. Watch our review of the Astor Recliner. 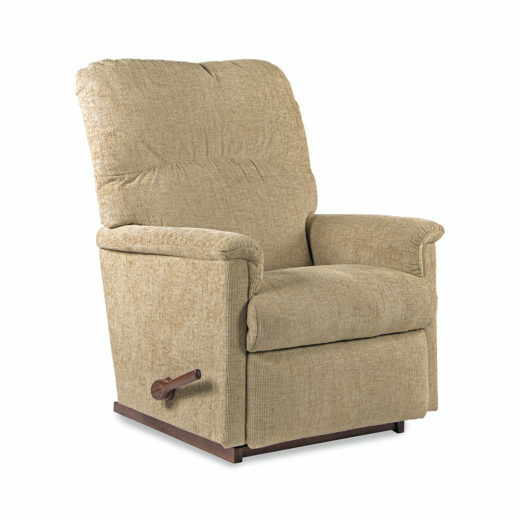 The La-Z-Boy Collage Recliner is one of our smaller recliners and it’s typically the perfect size for those around five feet tall. Watch our review of the Collage Recliner. 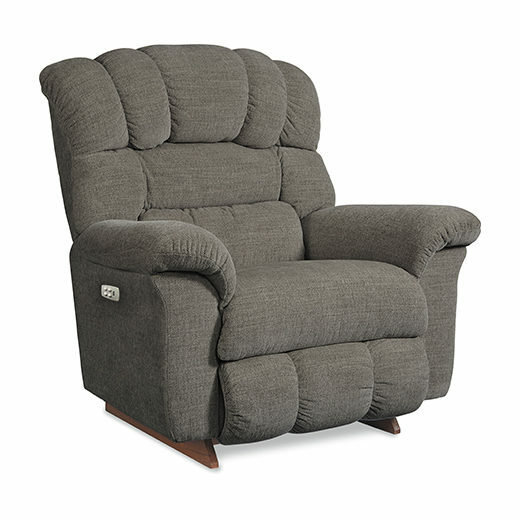 The La-Z-Boy Greyson Recliner is a great chair to fall asleep in because of its solid foam armrests, sculpted bucket seating, and pillow-top headrest. Watch our review of the Greyson Recliner. 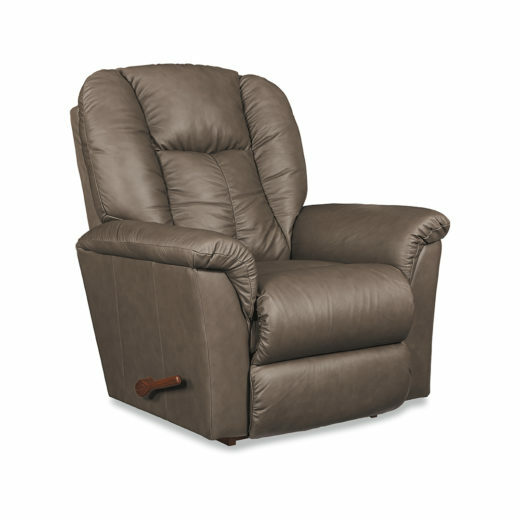 The La-Z-Boy Casey Recliner is our number one best seller because of it’s clean lines, straight arms, and fantastic lumbar support. Watch our review of the Casey Recliner. This list contains our ten best selling La-Z-Boy Recliners. However, you need to make sure you get the best recliner for your unique body type. You can do this by downloading our free guide with three steps to finding the perfect recliner. Pick out a recliner that’s built to last. Get the right fit for your body. All of these best selling recliners come with seven patented features you’ll only find on a genuine La-Z-Boy. 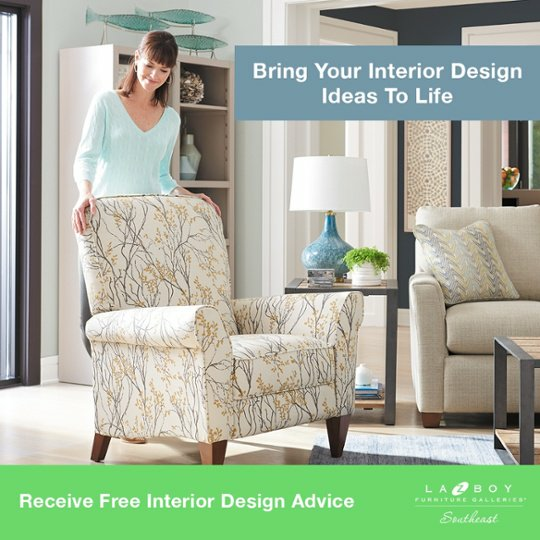 At La-Z-Boy Home Furnishings & Décor, we can help you pick the best recliner for your body type. Plus, our professional interior designers are available to help you style the area around your recliner. We’d be happy to help you find the perfect recliner for your home at any of our locations in NC, SC, and GA.